A rugged bag with smart storage. 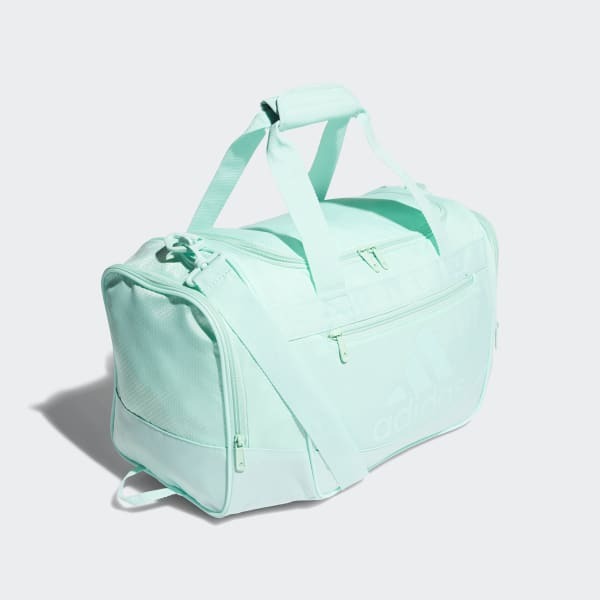 This small duffel is built for weekend getaways and weekday trips to the gym. Its large, U-shaped opening gives you quick access to the main compartment. 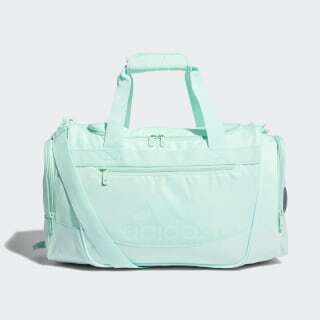 The bag also features three outer zip pockets, so you can separate your sweaty gym clothes from the rest of your gear.